Do you have a rented apartment or home in Wisconsin? It is prudent that you take up a renter's insurance policy for it. Renters insurance insures your rental space against perils such accidental damage and theft. The policy covers the cost to replace or repair your damaged or stolen items. 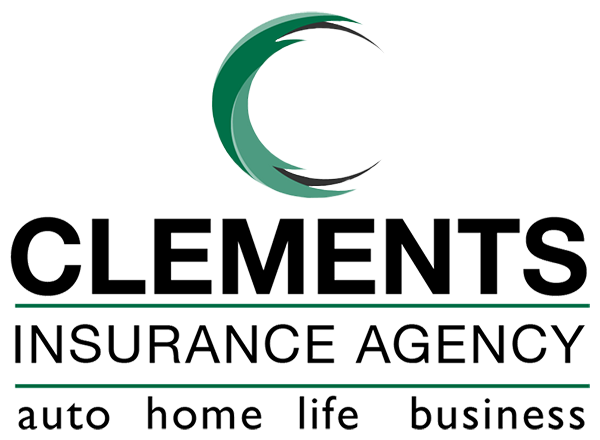 Clements Insurance Agency, Inc. offers renters insurance coverage in Wisconsin, and our policy is aimed at protecting you financially after an insured event. This coverage option insures your belongings in your rented space against accidental damage and theft. These include clothes, electrical appliances such as televisions, and sound systems. The coverage option meets the cost to repair or replace these possessions after an insured event occurs. If third parties get injured in your rented house, and they sue you for damages, this coverage option caters for the legal expenses and the damages. It also pays for their medical expenses resulting from the injuries sustained. Perils such as fire can render your rented space unsafe to live in. As such, you will be compelled to move out as the repairs take place. The coverage option meets the additional living expenditures incurred during this period. They include food and temporary housing expenses for a specified period. Renters insurance offers you financial protection against insured events that may destabilize you financially. The personal liability coverage option also comes in handy if you are sued. Sometimes the court can order you to pay a large amount, which makes the option indispensable. Finally, with a renters policy in place, you can rest assured that your personal belongings are covered, after an insured occurrence. 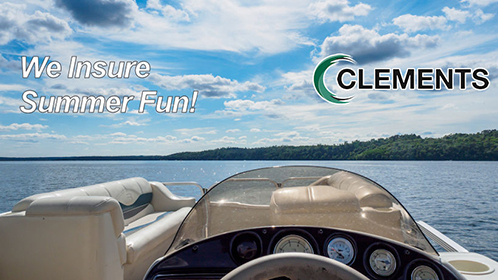 At Clements Insurance Agency, Inc., we understand how hard you have worked to set up your rented home. As such, we aim to shield you financially with our well-designed renter's insurance policy. Contact us today for more information or visit our office to sit down with an agent and discuss your options.